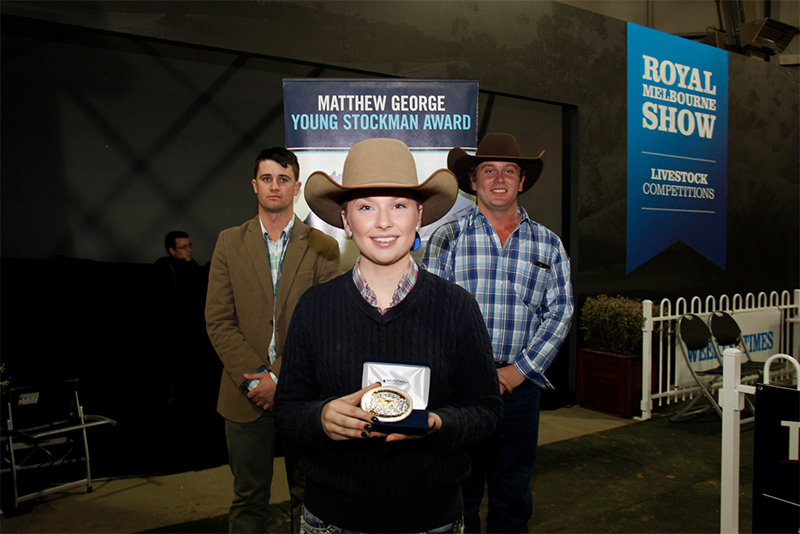 The Matthew George Young Stockman Award provides an opportunity for young breeders, aged 18 to 25 years, to undertake an overseas study tour of beef cattle breeding programs, developments and practices. They also act as young ambassadors for the beef cattle industry in Australia. The award was set up in memory of Matthew George a young Angus breeder from the Lake Goldsmith, Stockyard Hill area in Victoria.